We’re still struggling to get our heads around all the car stuff that happened in 2018, but regardless, we need to move on. It’s time to look ahead to 2019, and it’s set to be another bumper year for exciting new cars of all shapes, sizes and prices. We’ve focused on the cars we’re yet to see rather than motors that are being launched to the press following a 2018 debut (think the likes of the Porsche 992 911 and the McLaren 720S Spider). This is by no means a definitive list, but it should give you a good cross-section of all the new metal to get excited about this year. We’ll get this one out of the way first. 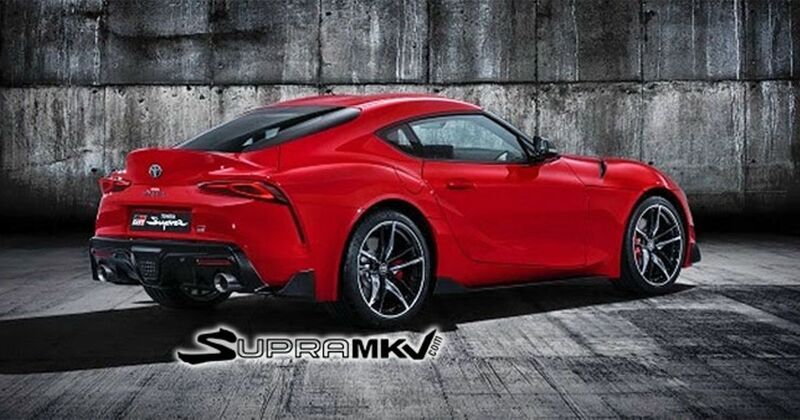 Yes, there’s the sneaking suspicion that the Toyota Supra’s hilariously drawn-out debut might make seeing the actual production car a bit of an anti-climax, particularly when we’ve already seen the (admittedly low-resolution) official images that leaked during the Christmas period. But aren’t you excited to finally see it in all its glory still? We certainly are. 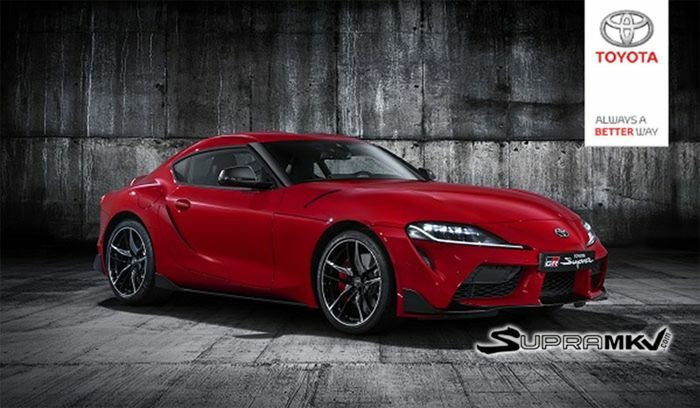 It’ll be saying its big hello to the world at the Detroit Auto Show in January, as confirmed by Toyota. 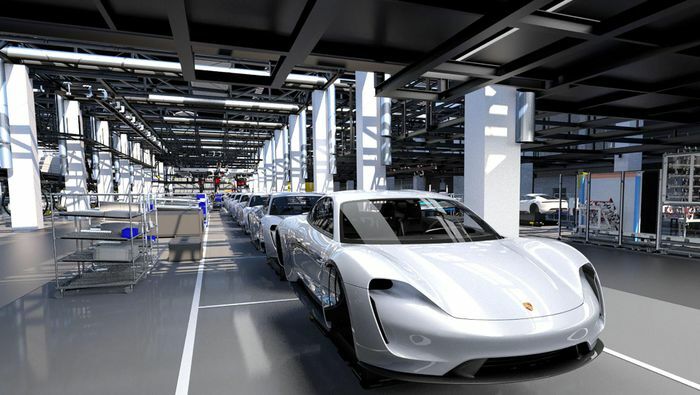 Heading up the list of ‘reasons Tesla should be worried in 2019’ is the Porsche Taycan. 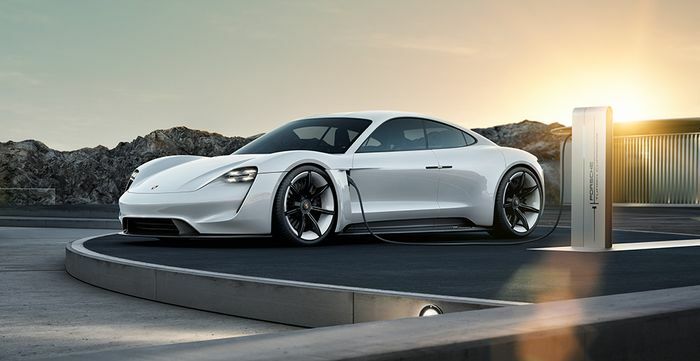 The Stuttgart-based firm’s first ever fully electric production car promises styling that echoes that of the Mission E concept, a range of over 300 miles and enough straight-line punch to make it an instant YouTube drag race star. Just don’t ask why the range-topping Taycan is called the ‘Turbo’. A reveal date for the Taycan hasn’t been confirmed yet, but it’s widely expected to appear first at the Frankfurt Motor Show in September. Whether you think shifting the Corvette’s engine to a mid-mounted location is inspired, sacrilegious or something that should have happened ages ago, we can surely all agree this is a hugely significant move. Chevrolet’s supercar is an icon, so we can’t wait to see how the radically evolved C8 shapes up. A Detroit debut was initially expected for the C8 Corvette, but - possibly due to rumoured electrical issues causing delays - it’s now looking like we’ll have to wait until around halfway through 2019 to see it. 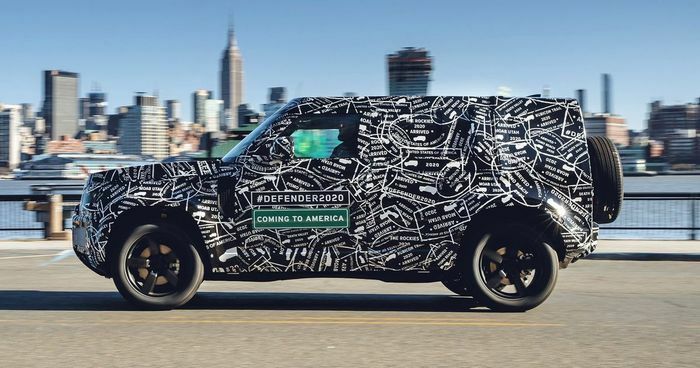 Three years since the Defender went off sale, Land Rover is finally ready to show us the car’s successor. It’ll be revealed in 2019 at some point, before going on sale in 2020. Oh, and it’ll be sold in the USA - the last time you could buy one across the pond was way back in 1997. 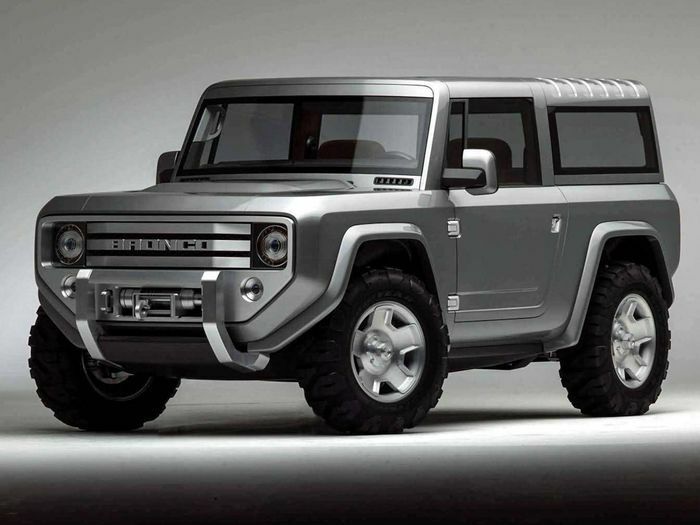 It won’t be cheap, though, with a $55,000 price tag currently rumoured for the Defender. We were hoping Land Rover would have done a G-Class and created an all-new car that looks just like the iconic original, but judging by the camouflaged test mule you can see above, the overall shape is significantly different. Before we get ahead of ourselves, let’s take things back down to Earth with something a little more accessible. 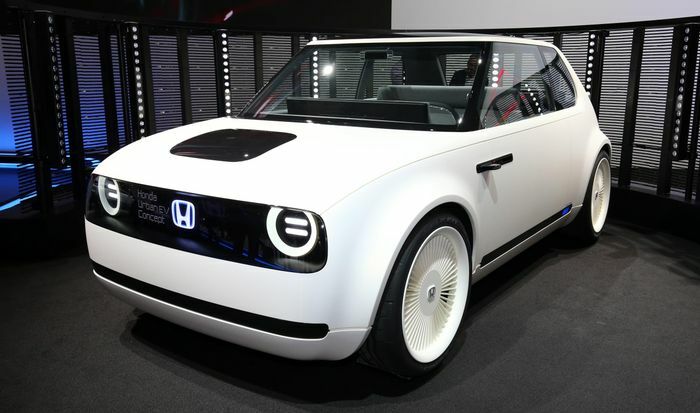 Honda’s achingly cool Urban EV concept has been turned into a production car for a 2019 Geneva Motor Show debut, giving the world a car that could win over the most ardent EV-phobes. Spy shots have revealed that the car has sprouted an extra pair of doors (three-door cars just aren’t that popular right now) and gained a curvier, more pedestrian-friendly nose. It inevitably won’t look as lovely as the concept, but hopes remain high. 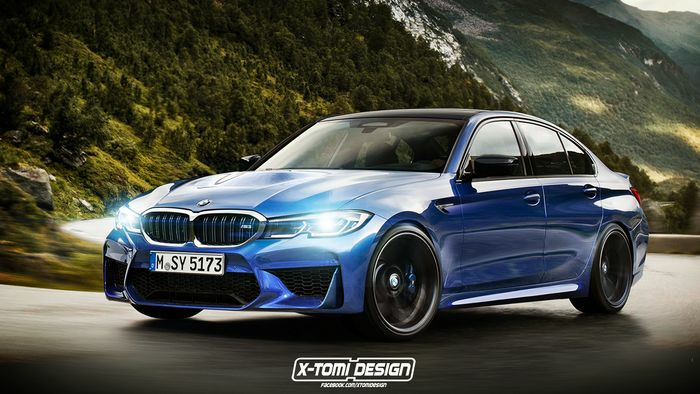 Following on from the 2018 debut of the new G20 3-series, BMW may choose to reveal the new M3 - digitally imagined here by X-Tomi Design - in 2019. It’s not guaranteed, but there have been suggestions from some media outlets that September’s Frankfurt Motor Show will host the car’s grand entrance. Rumours of the next M3 going hybrid persisted for quite a while, but the prospect of such a drive layout now seems very unlikely. Not the most exciting debut on our list, but almost certainly the most significant. 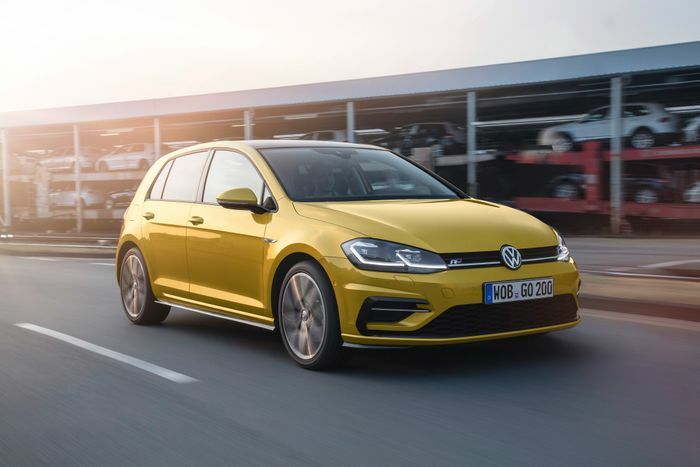 It’s anticipated that the Mk8 VW Golf will be unveiled around the mid-point of 2019, before going on sale in 2020. It’s unlikely to be a big departure in terms of styling, but it’ll take some big step forward on the tech front as VW introduces a range of mild hybrid powertrains for the car. Ford may be ditching most of its cars in the USA in favour of SUVs and crossovers, but don’t fret: the silver lining is we’ll get a new Bronco. The name is coming back to Ford for the first time since the fifth-generation version went out of production in 1996, with the Blue Oval confirming the car for the 2020 model year. We may not have long to wait for this one, with a Detroit reveal anticipated.